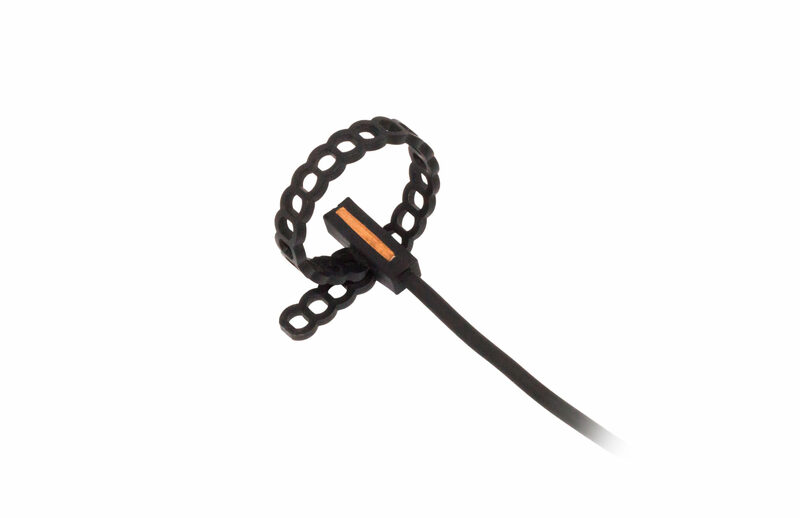 TT0P series sensors are IP67 temperature probes encapsulated with thermoplastic elastomer materials in overmoulding technology. Additional belt allows for quick and easy assembly. Excellent performance in extreme freeze-thaw conditions resulting from a wide choice of insulation material. The TT0P overmoulded probes are a perfect solution for pipes applications where the best waterproof and moisture protection is required. 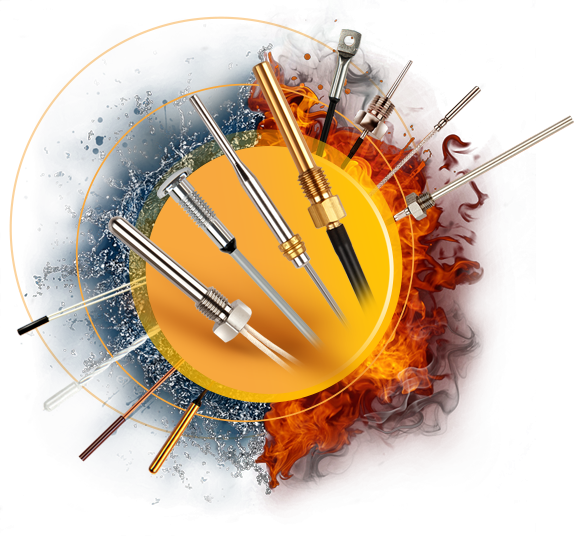 The probe is available in a wide range of standardized sizes and tolerances with a single or double insulation. NTC, PTC, PtRTD versions are available.